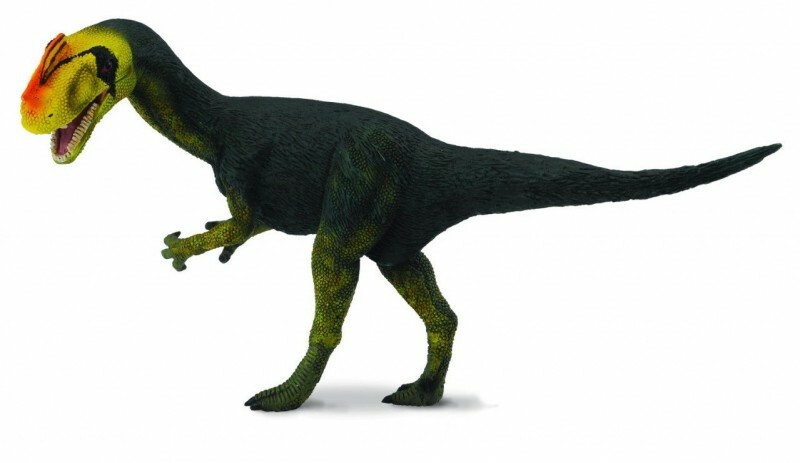 This crazy dinosaur with the mixed up name is one of the reasons I love this company: I’d never heard of it before now. This is one of my personal faves in the line. 6.5 inches long. Tags: collectibles, proceratosaurus, procon, CollectA, figure, Model.